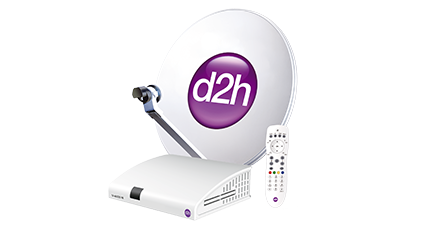 18th April 2017, Mumbai: d2h, the fastest growing DTH service provider in India has partnered with Hungama Play for its HD Smart Connect Set Top Box. Hungama Play is Indiaâ€™s leading Video On Demand service, offering over 35,000 hours of video content in 12 languages, including movies, television series, kids shows, live events, music videos along with short films and documentaries. The content includes Hollywood, Bollywood, Fun Kids content which is sure to enthrall. The service is available to consumers with various subscription options including a select free offer. 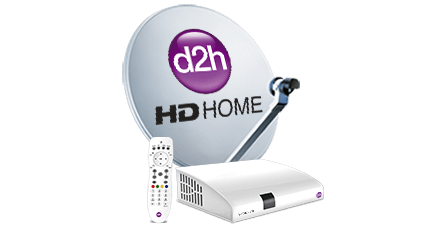 and HD, the Connected set top box allows one to browse content from applications residing on STB. These Applications will enhance the pleasure of accessing content on a bigger screen thus making it a family event rather than solo watching on a smaller screen. HD Smart Set Top Box will work as a tool for personalization, engagement and new customer experiences and with internet connectivity, one can convert oneâ€™s TV into a smart TV using it. 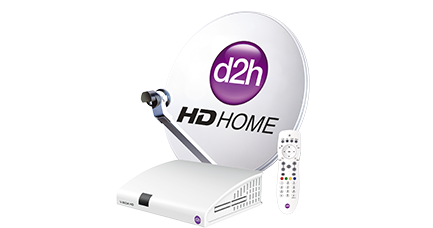 Mr. Anil Khera CEO d2h said, â€œOur HD Smart Connect Set Top Box has now a wide range of curated apps to meet every entertainment need of consumers. With Hungama Play, consumers can access wide range of Indian Movies as these will be available on demand.